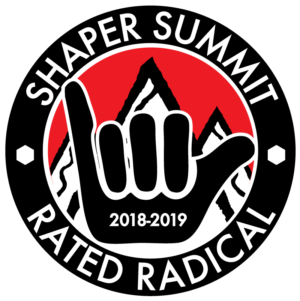 Neversummer Shaper series twin 161 Snowboard Review 2018-2019- Rated Radical! 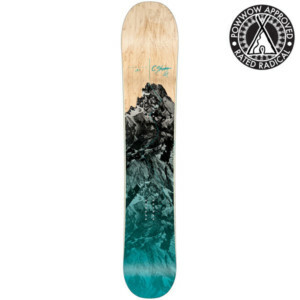 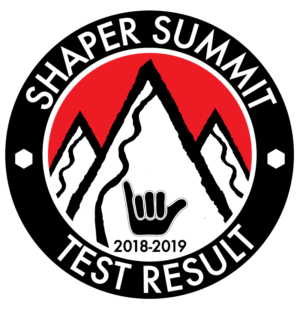 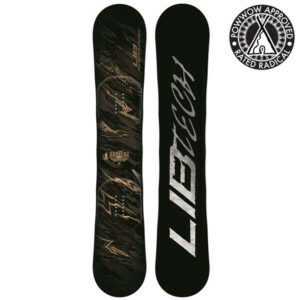 Neversummer Shaper Twin Not sure Snowboard Review 2018-2019- Rated Radical! 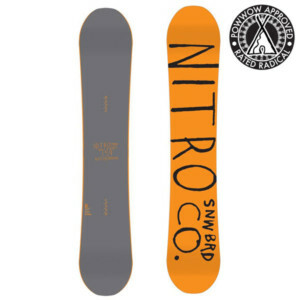 Neversummer Swift 145 Snowboard Review 2018-2019- Rated Radical! 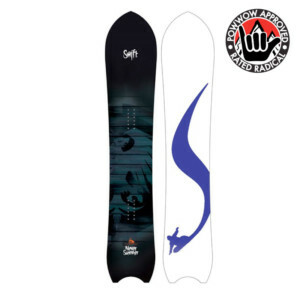 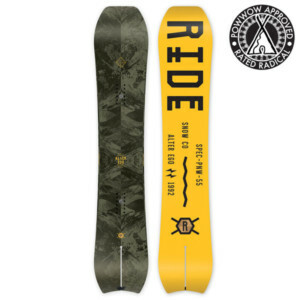 Neversummer Swift 152 Snowboard Review 2018-2019- Rated Radical!